I am back in my Houston office this week after spending the past week in Austin attending the South By South West (SXSW) event. 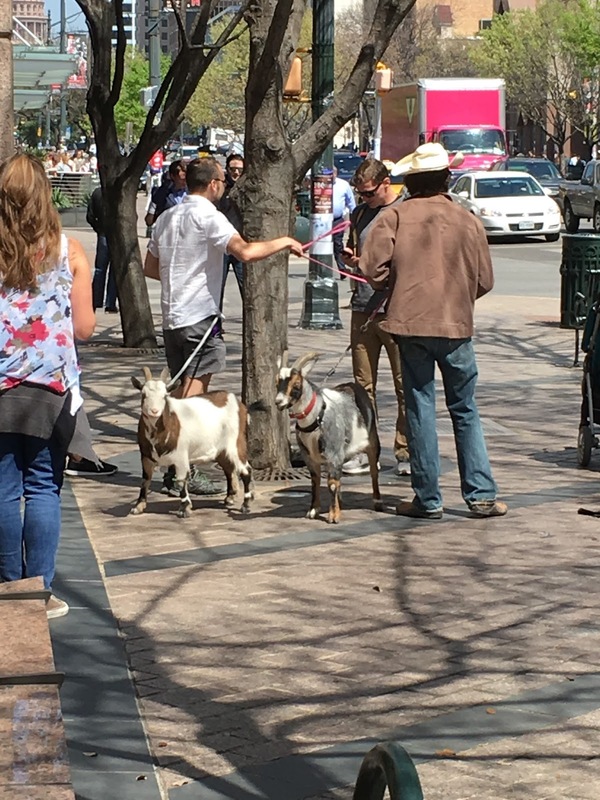 I have to admit that I don’t think I’ve ever enjoyed a conference more than I enjoyed SXSW. I’ve always resisted going because I always thought that it was just about the music, and I couldn’t imagine paying $900-$1300* for a music conference… especially since you could catch some of the bands playing non-SXSW clubs for free during the week. 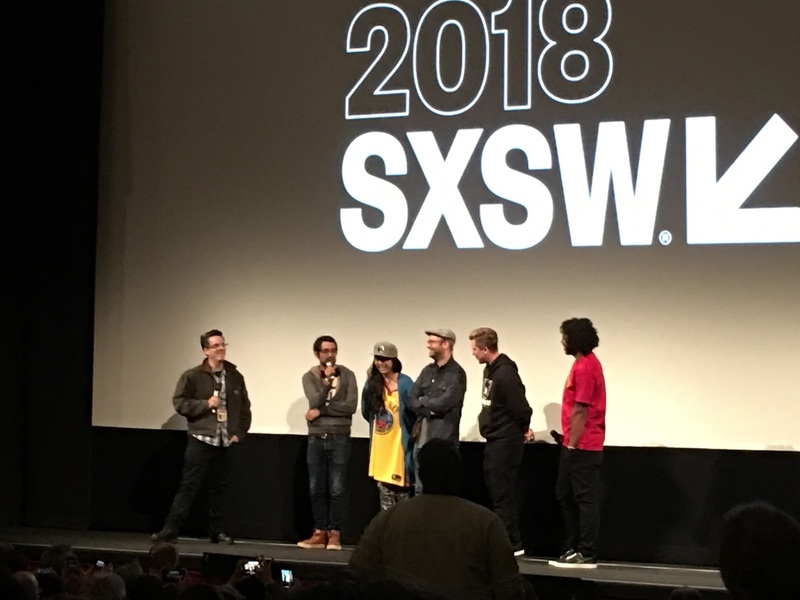 After attending, I have to admit that I was way too narrow on what SXSW is, and I think I’m going to go again next year because it is a total experience of education and experience. I think the Film and Music tracks explain themselves. The Interactive and Convergence tracks really focus on the professional development that most of us seek in our conferences. This year, SXSW added a CLE portion to the Convergence track to attract more of us in the legal industry. There are a couple of “professional” reasons that most of us use to justify why we go to conferences. We typically want to be educated, and we want to network with our peers. I have to admit that I didn’t see a lot of legal information professionals at SXSW this year, but I did run into a number of people who are interested in a number of legal, technical, open-access, and other issues who were very interesting to talk to, and who seemed interested in talking and learning from me as well. While attending SXSW I had a chance to sit in and listen to experts discuss aspects of Artificial Intelligence and Machine learning, Bitcoin and crypto-currencies, and how automation is going to either augment or replace humans. That sounds a lot like every legal conference I’ve attended in the past two years. In addition, I also got to see panels discuss ethical issues surrounding the practice of law, and in depth discussions on licensing and other intellectual property issues surrounding the arts (mostly on film and music focused on the audience attendees.) There were also great programs on how to present data in a “truthful” manner, and a number of topics regarding the current political environment and how that plays out on both the general population and the targeted populations, and how the legal structure is changing and resisting. The value of SXSW isn’t the direct application to your specific needs, but rather the introduction of new ideas and concepts which you might be able to tweak in a way that makes sense for your specific needs. With that in mind, I highly recommend attending SXSW if you get a chance. * I actually got a free Platinum Badge this year because I spoke on a panel for parents of transgender children. Thanks to Lou Weaver at Equality Texas for submitting my name for the meeting and landing me the badge.